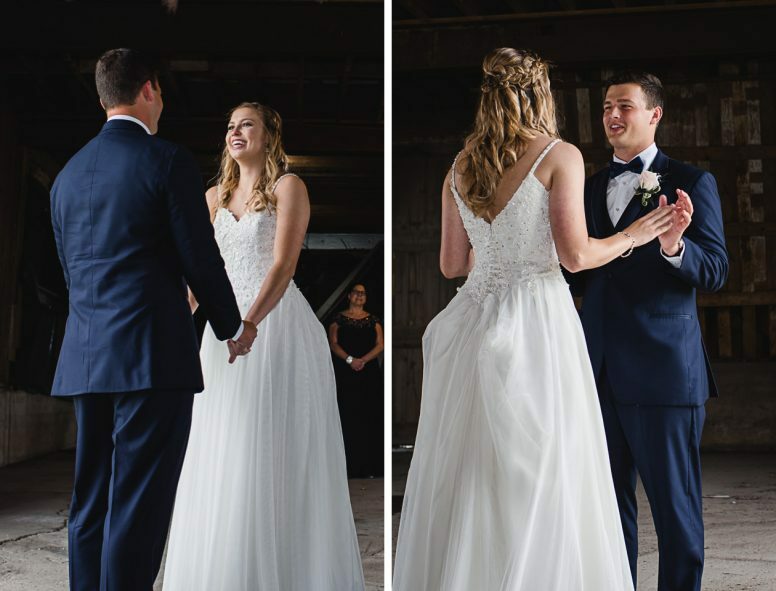 Veronica first met Luke when her sister, Madeline, decided to play matchmaker. 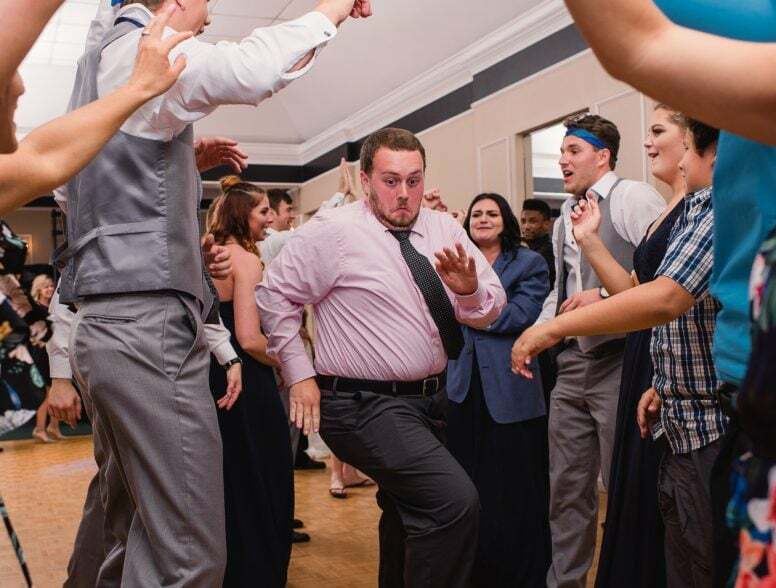 That was back in eighth grade. 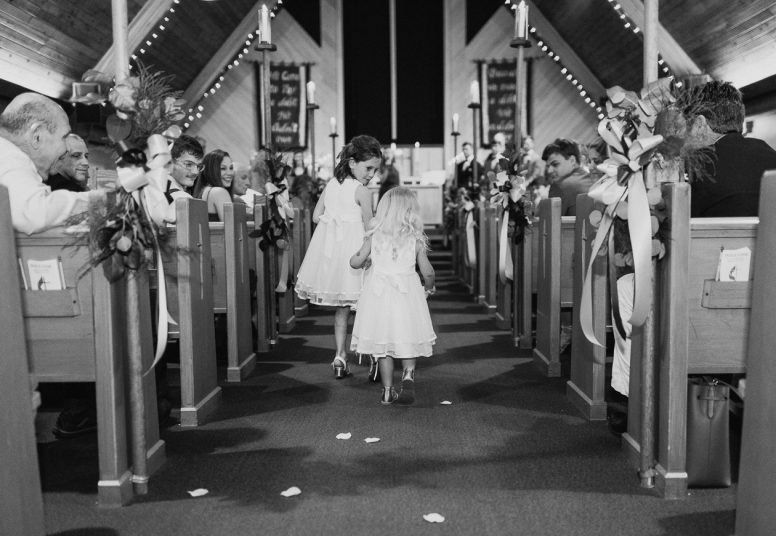 We’d say they’re pretty lucky that Veronica has such a perceptive older sister. 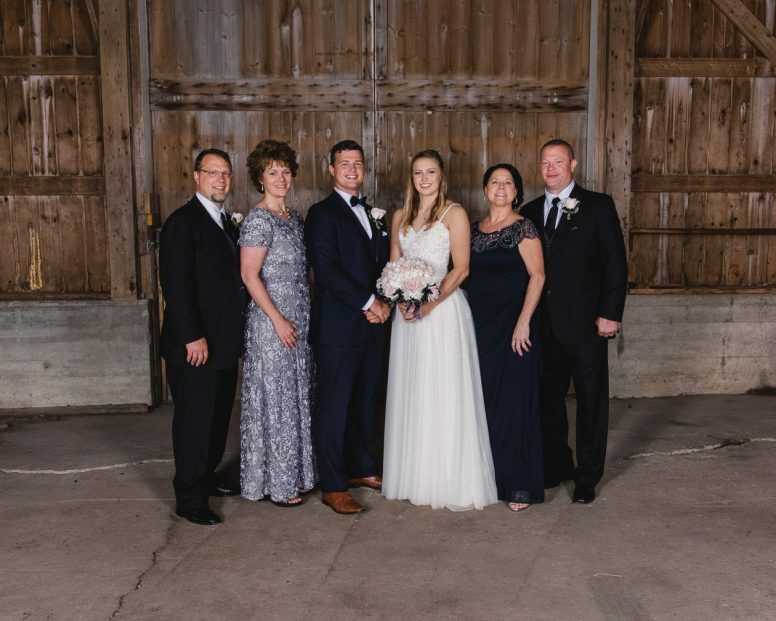 We were fortunate enough to have met the couple and their families through old college friends, and got to spend some time with them prior to the wedding for their engagement session at W.W. Night Preserve. 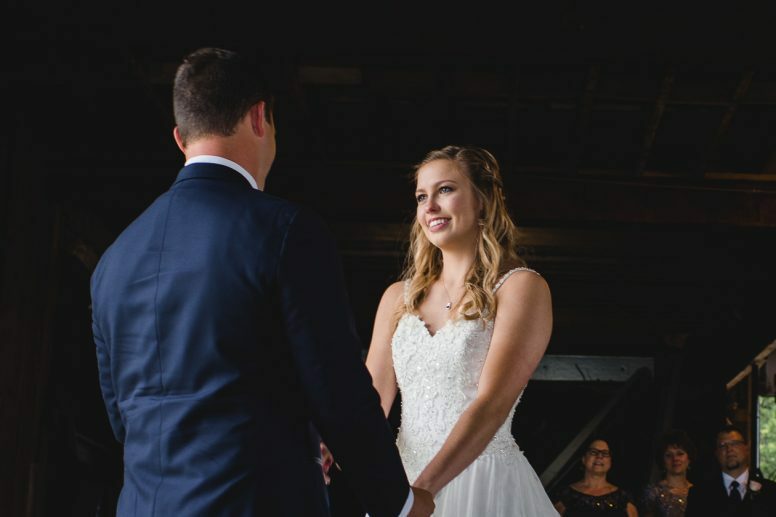 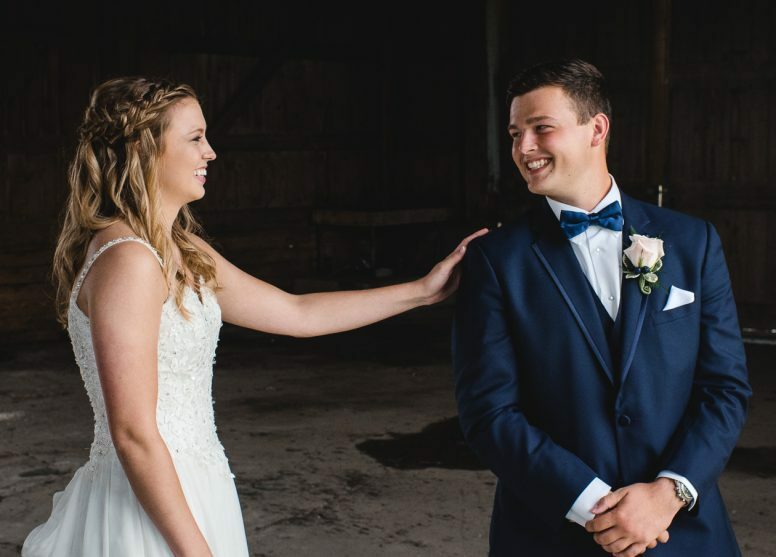 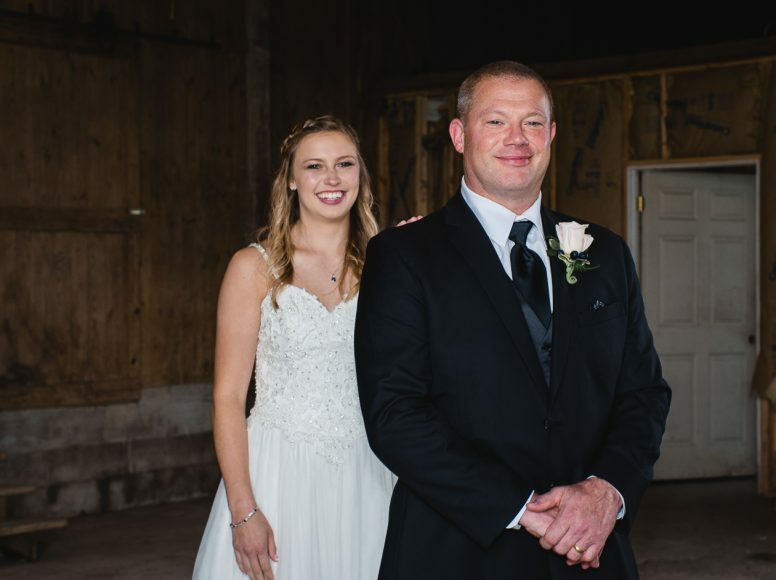 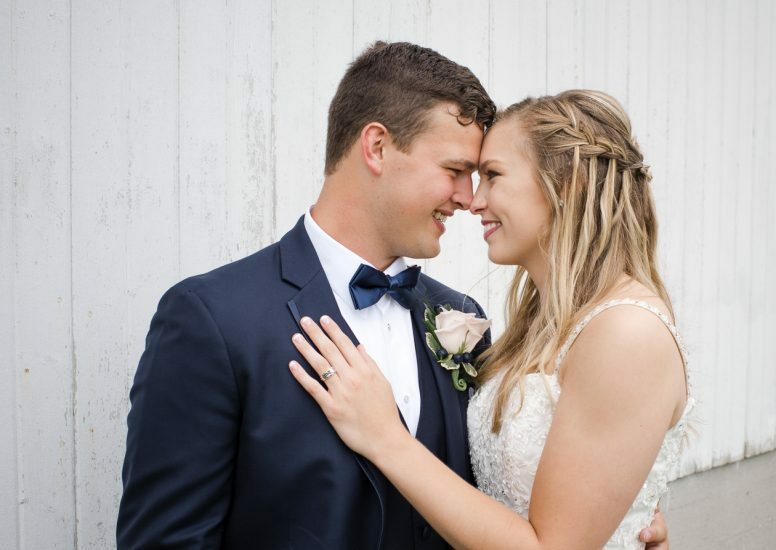 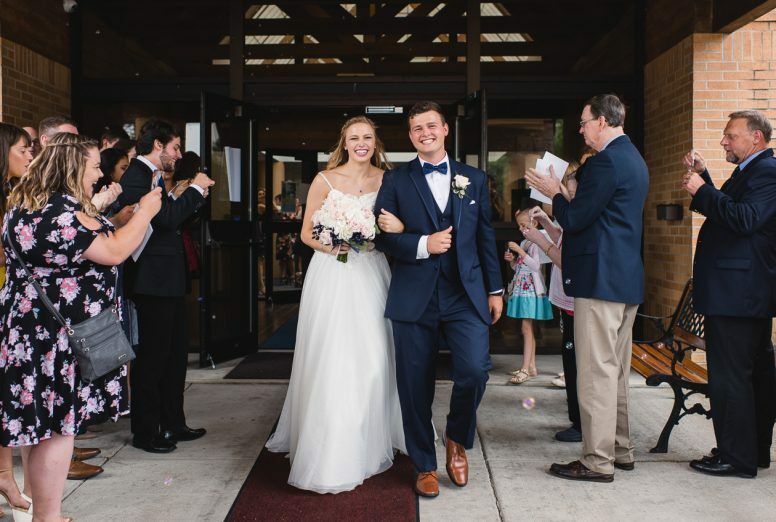 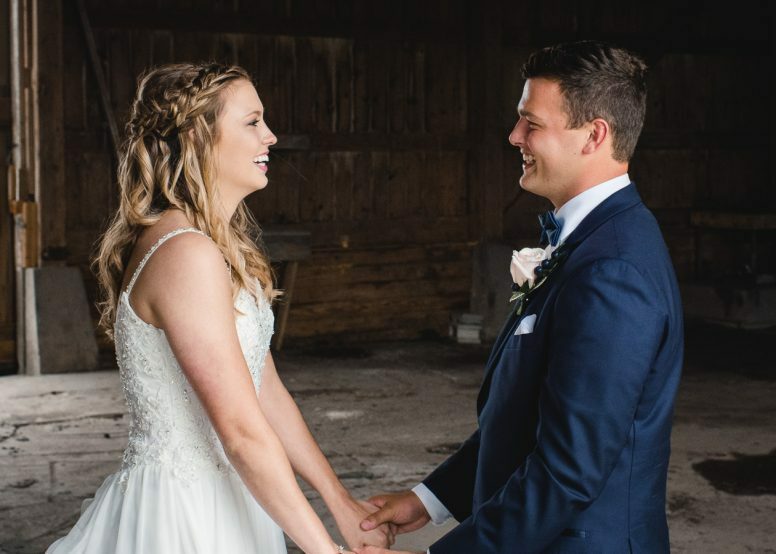 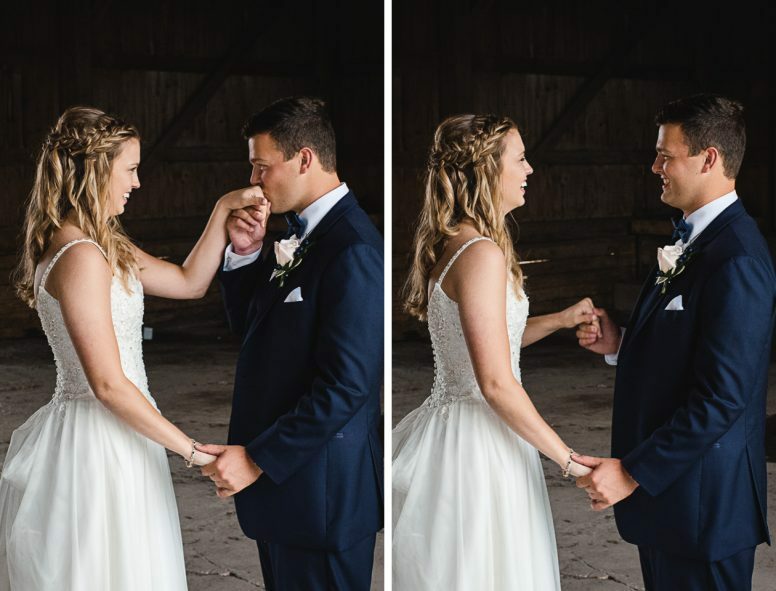 The couple, who both attend The Ohio State University, said their “I Do’s” on one of our favorite days of the year, Summer Solstice. 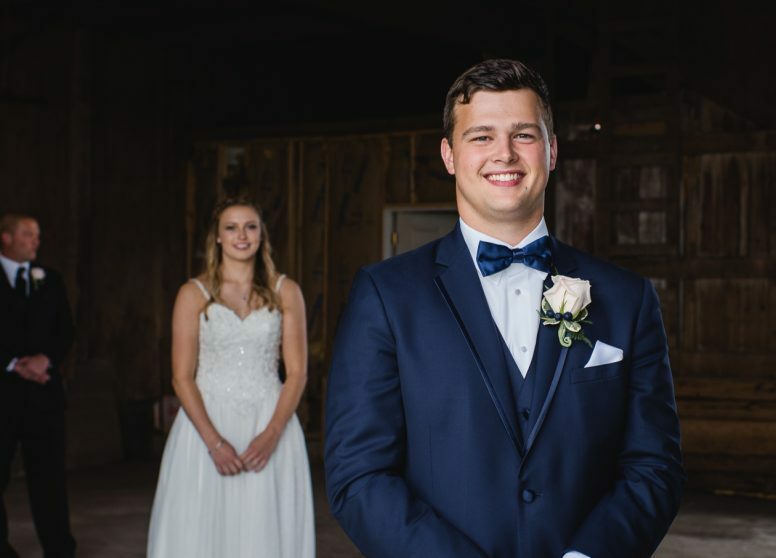 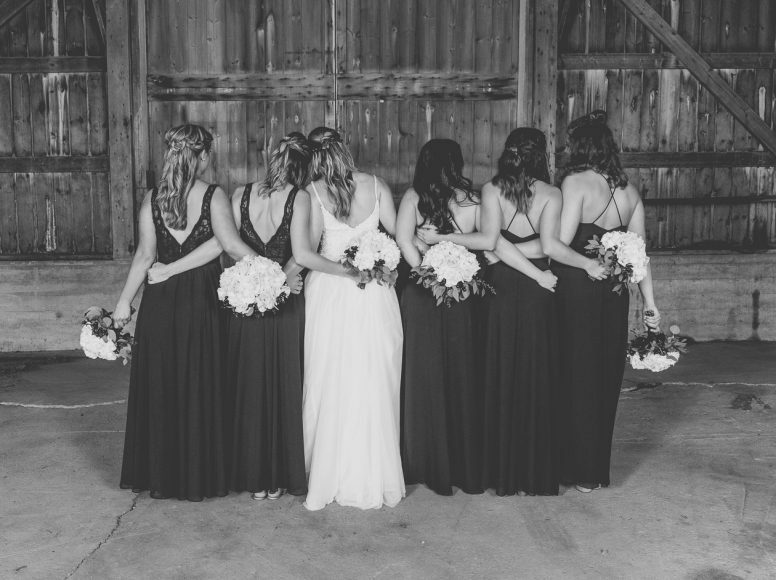 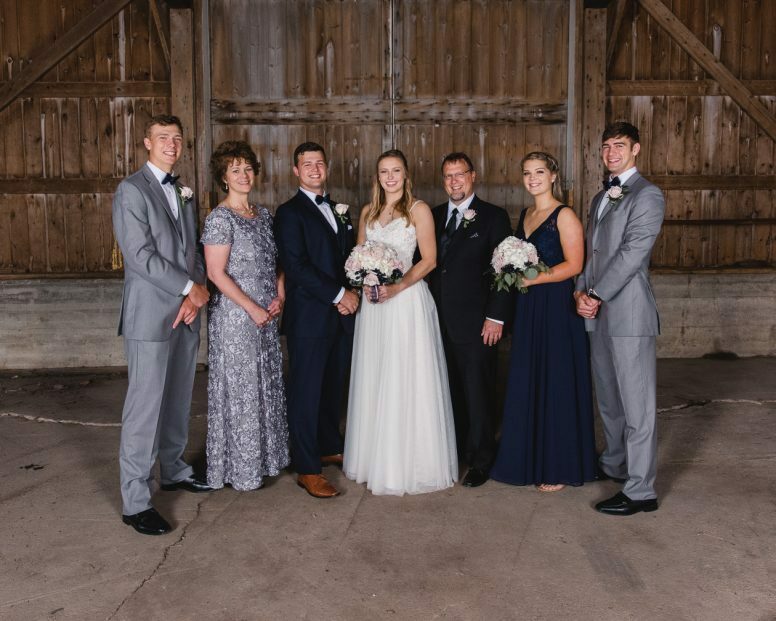 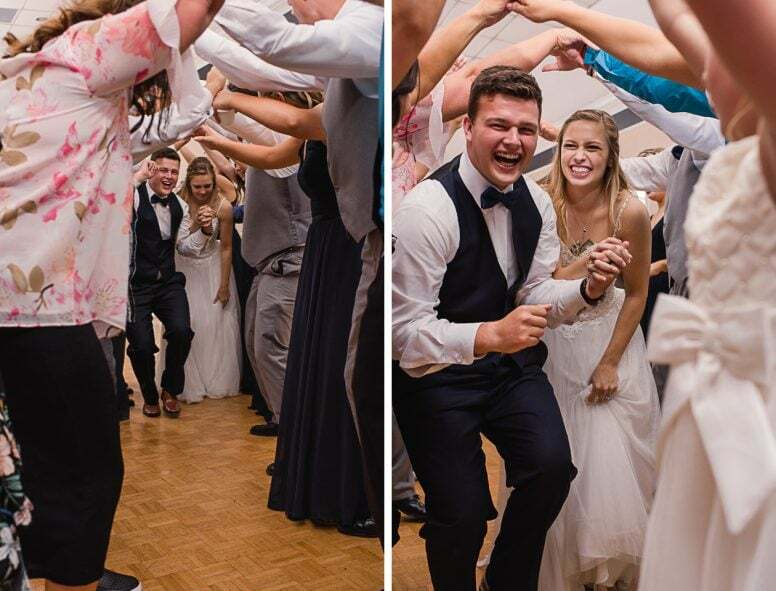 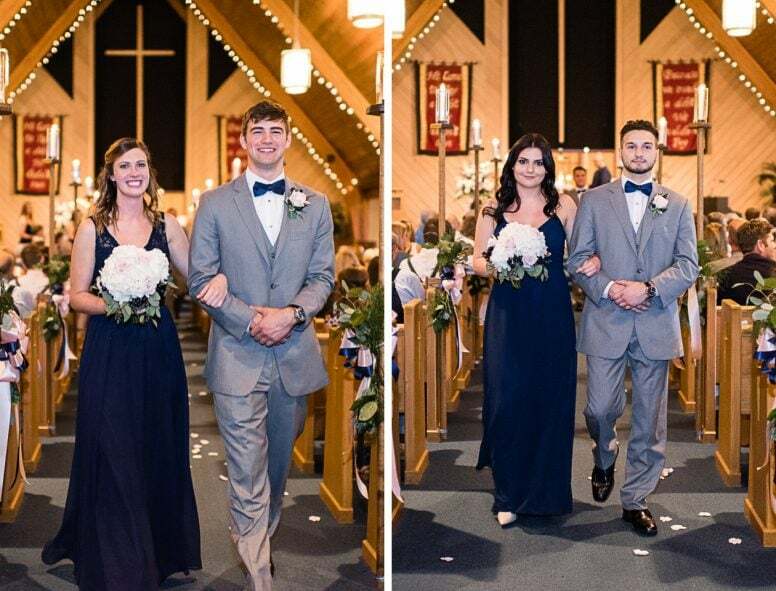 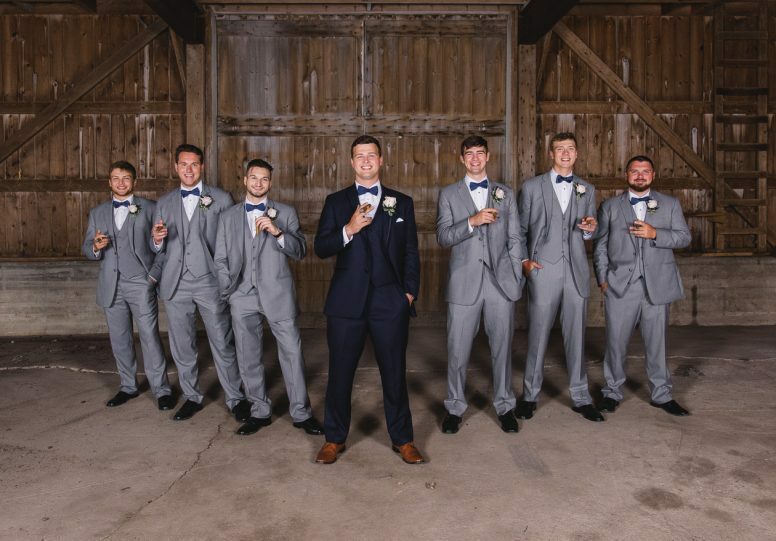 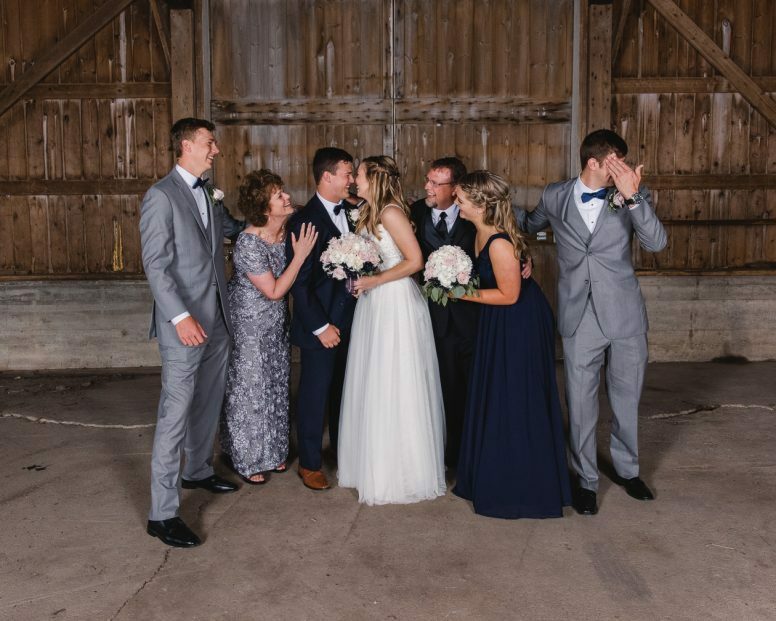 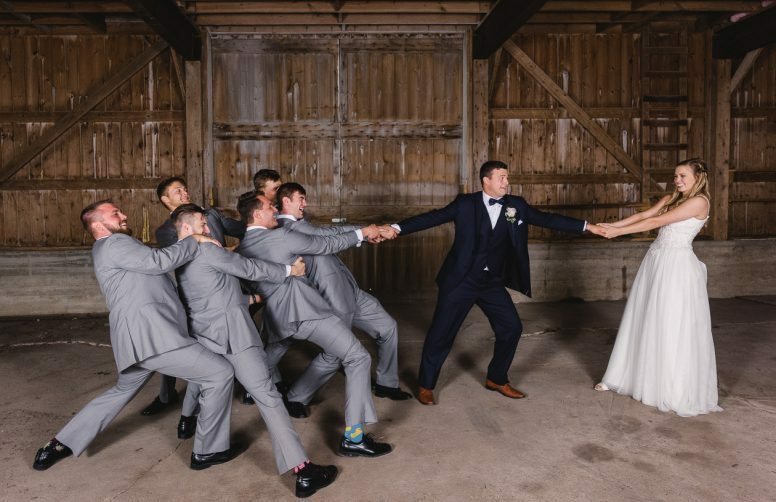 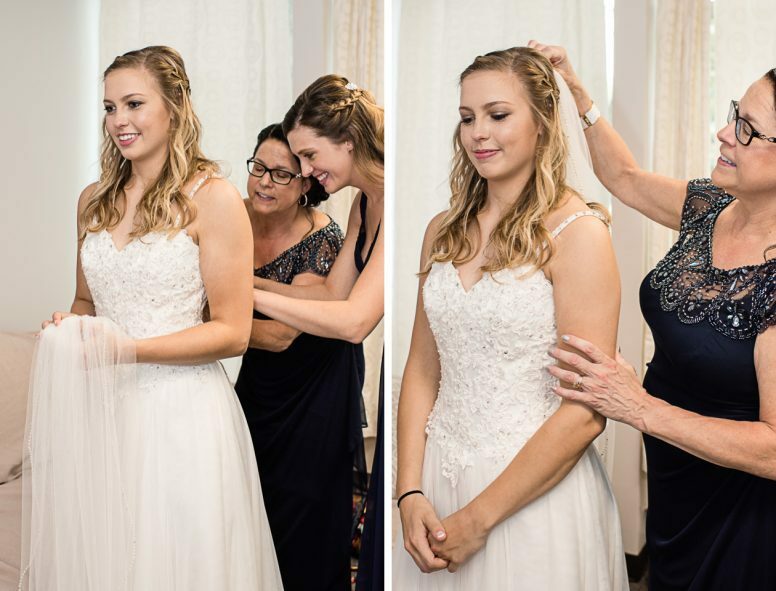 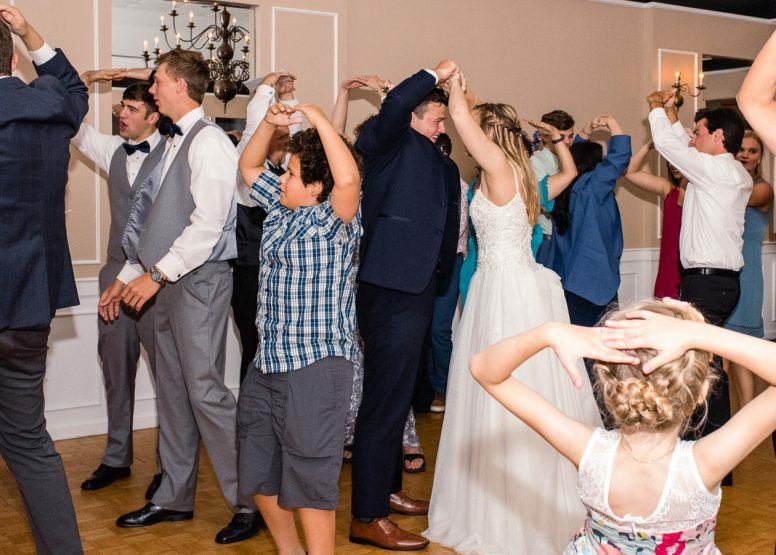 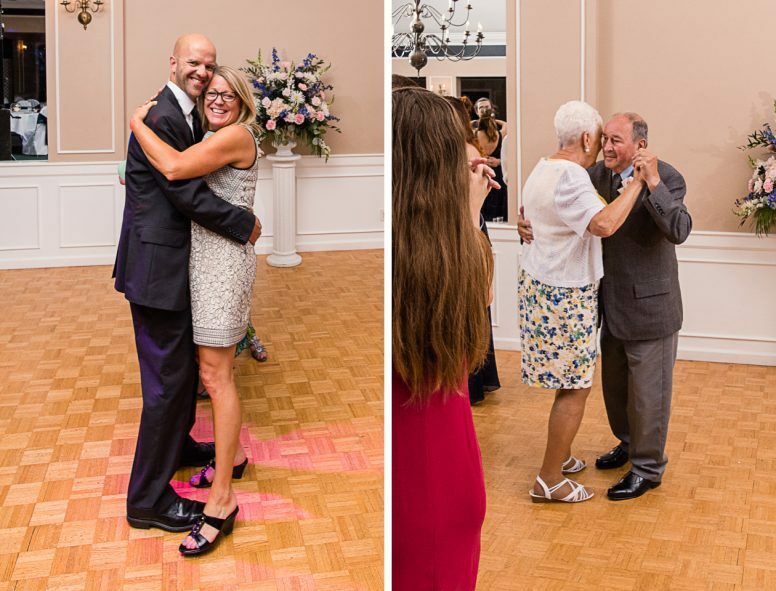 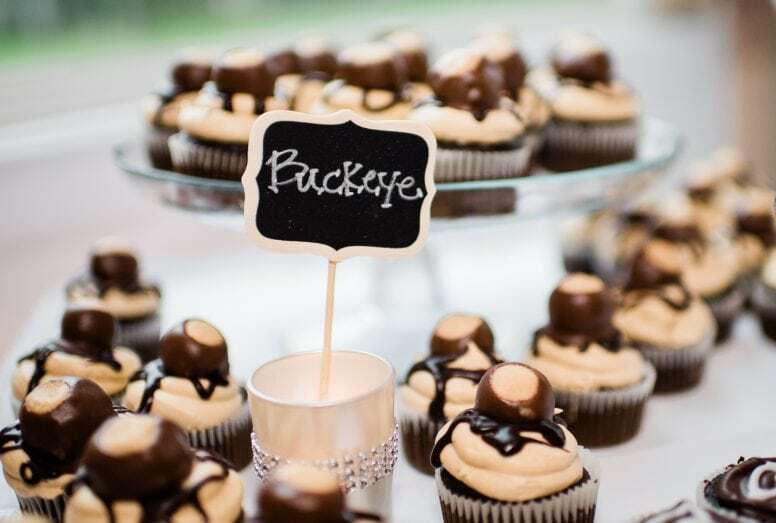 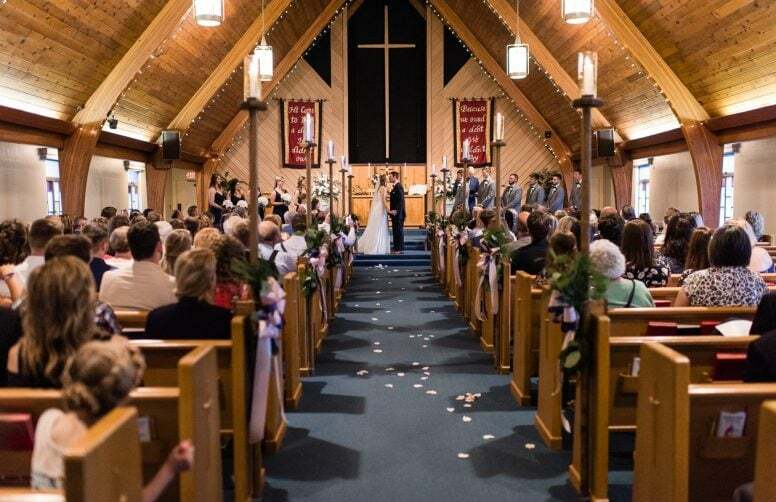 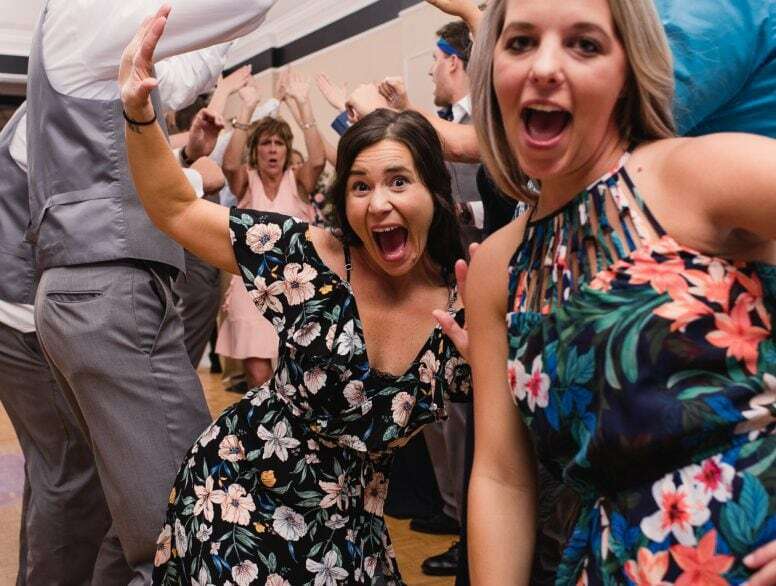 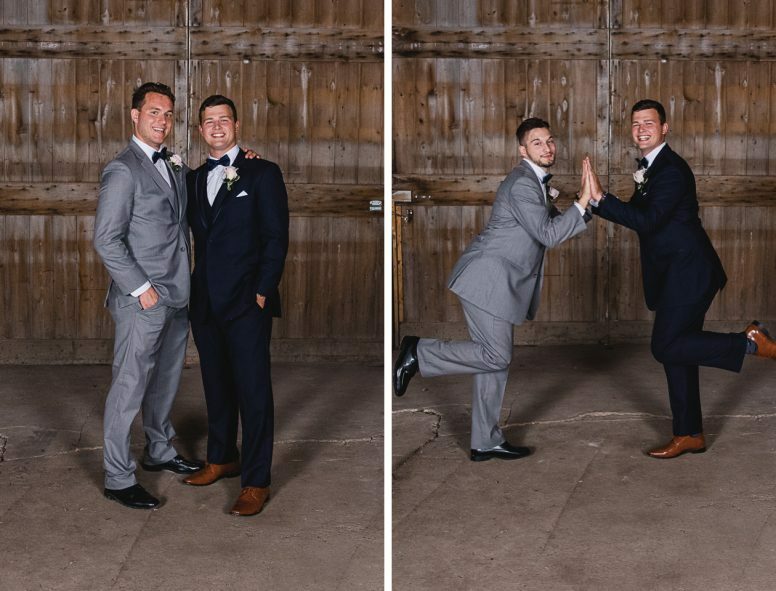 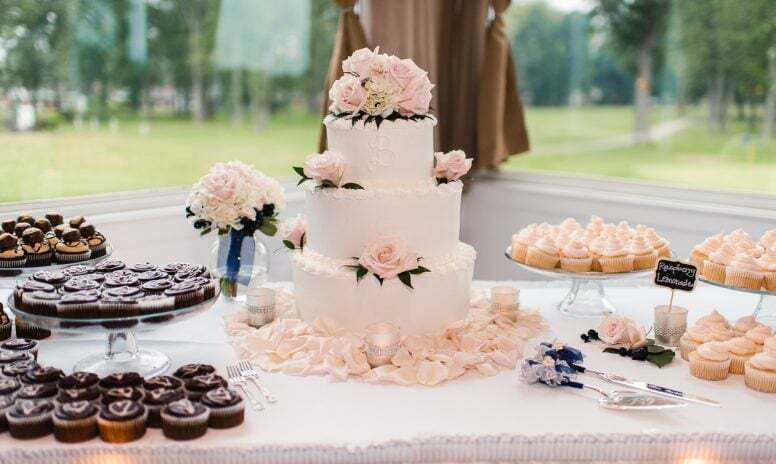 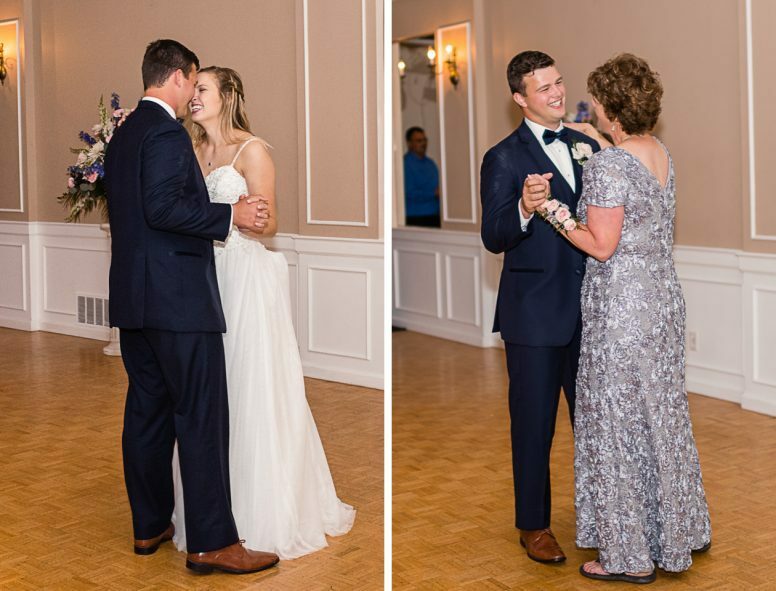 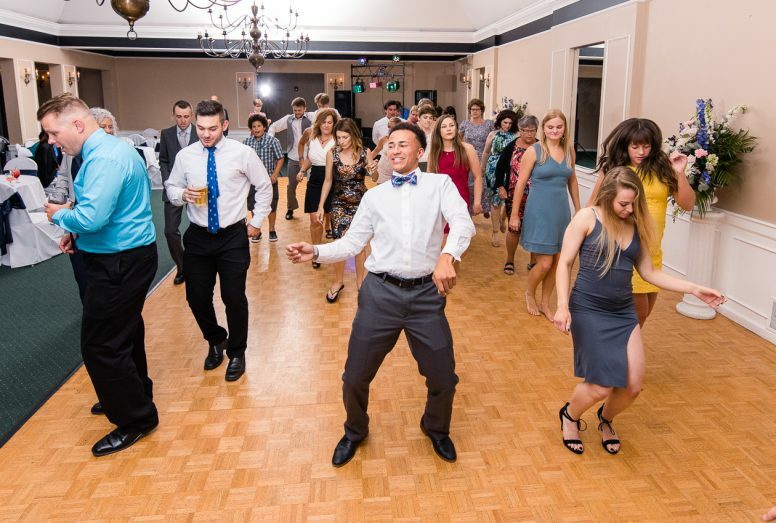 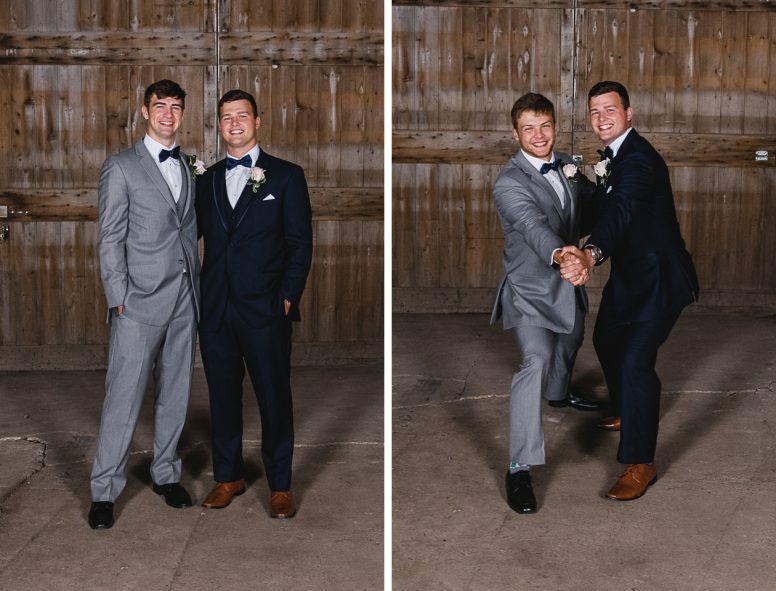 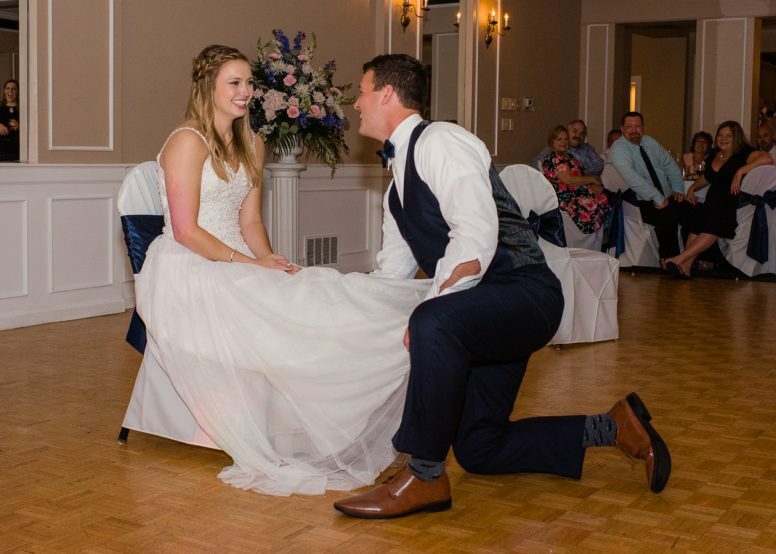 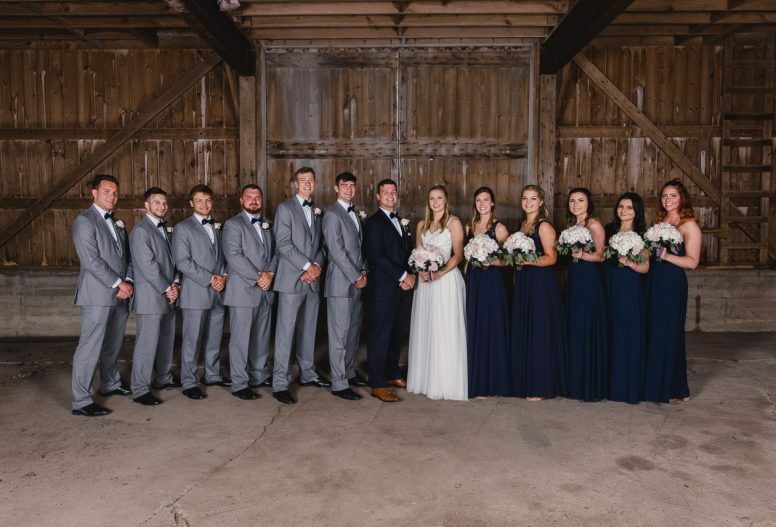 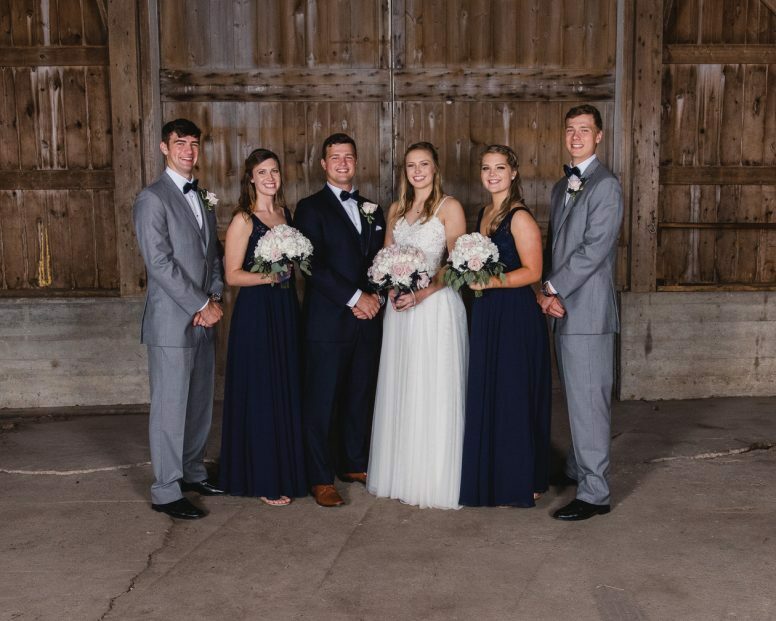 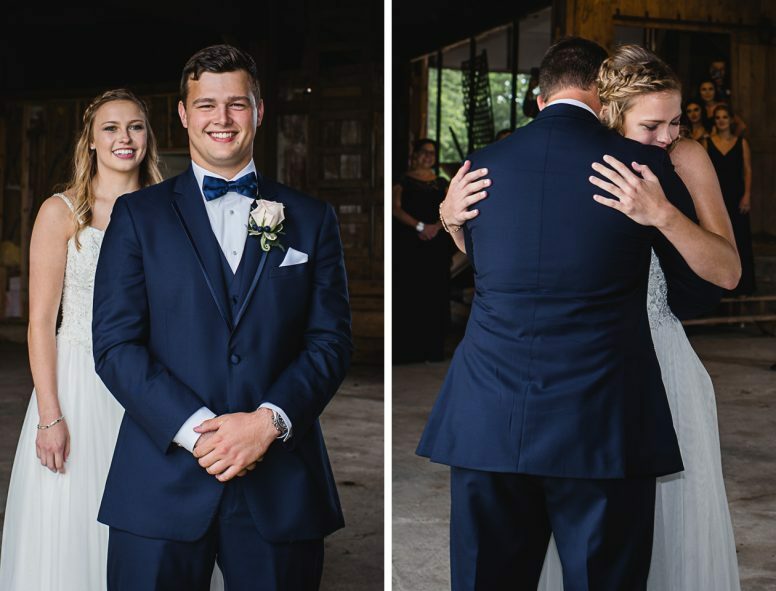 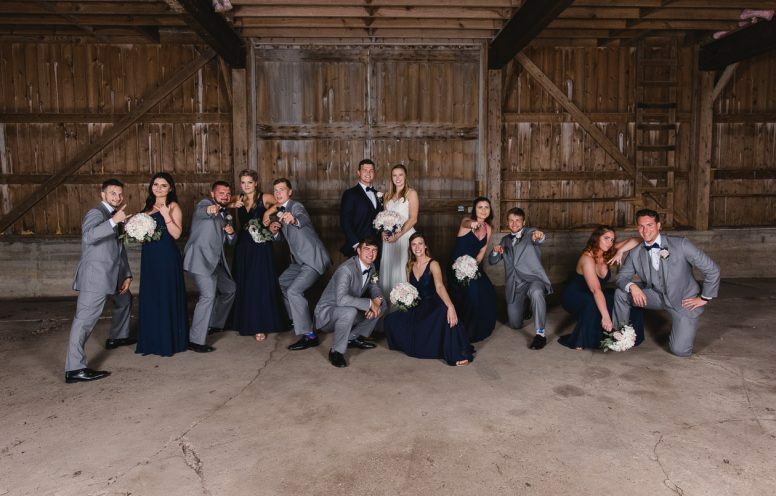 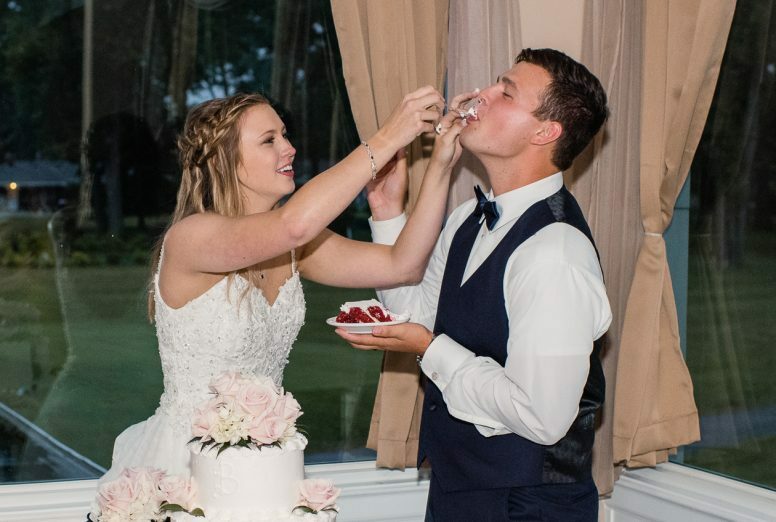 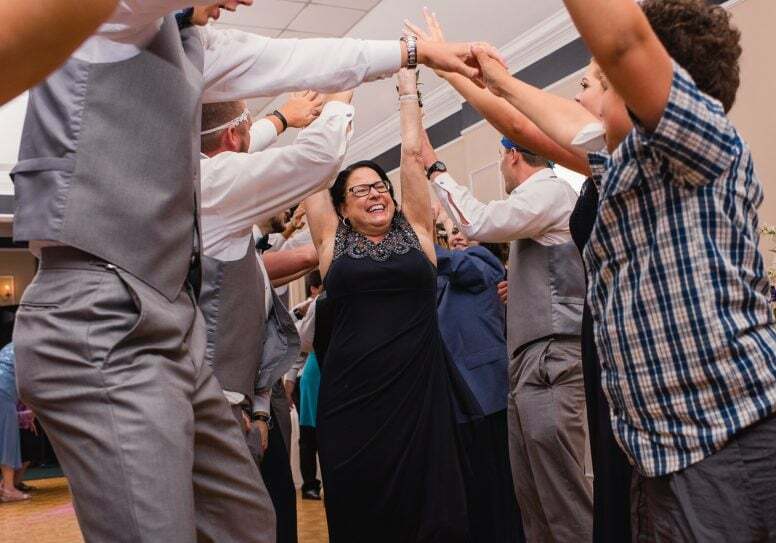 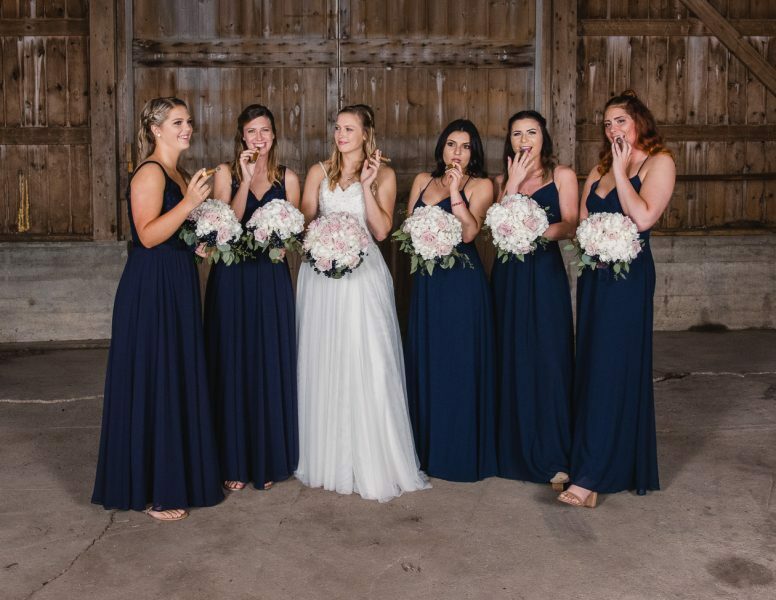 After the ceremony at Grace United Methodist in Perrysburg, OH, the newlyweds, along with family and friends and Buckeye fans, continued the celebration at Heatherdowns Country Club in Toledo, OH. 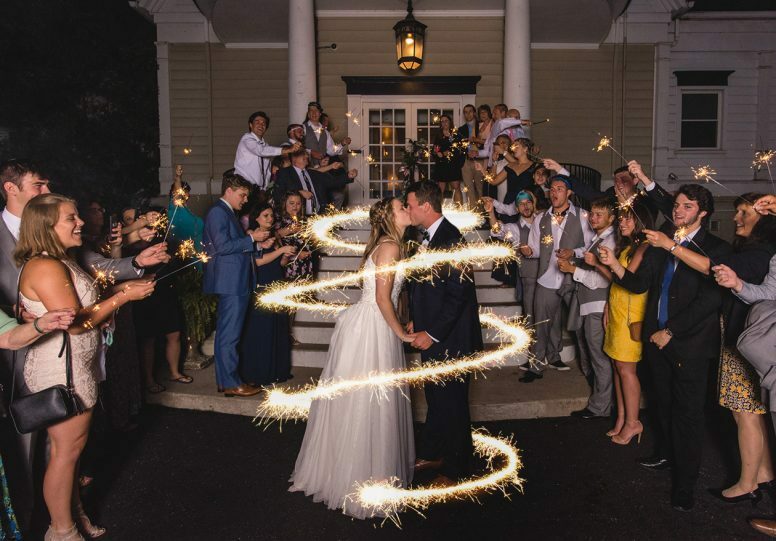 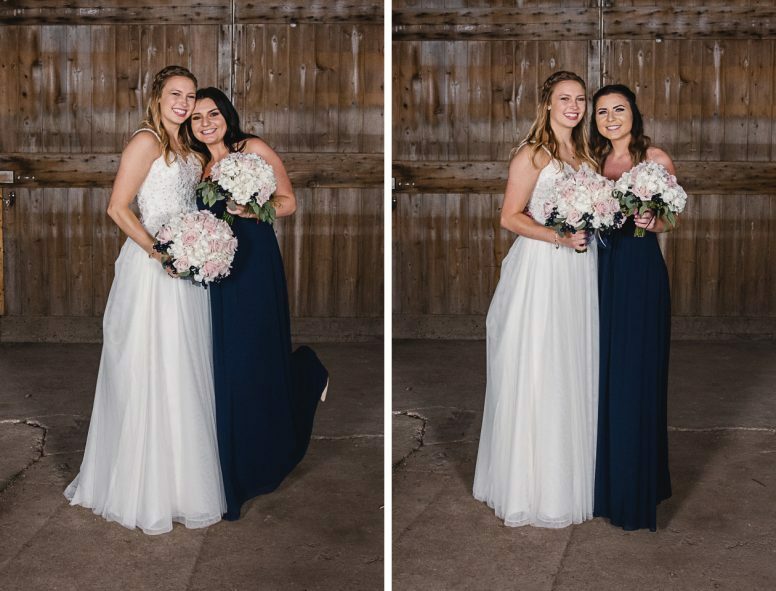 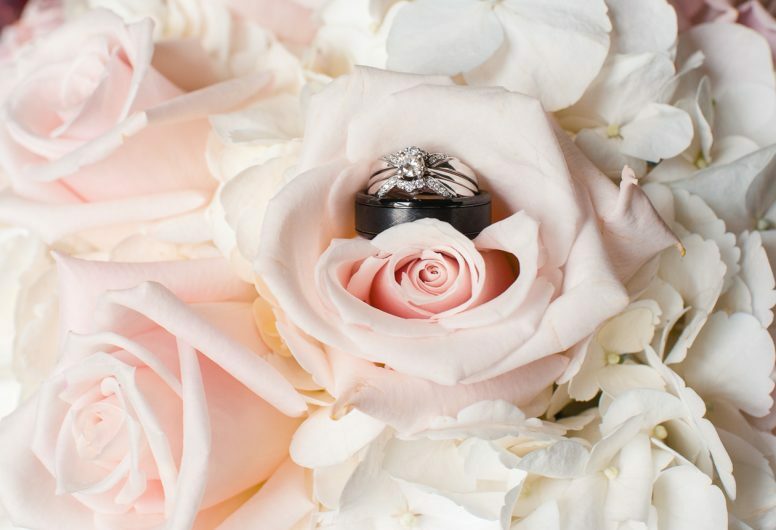 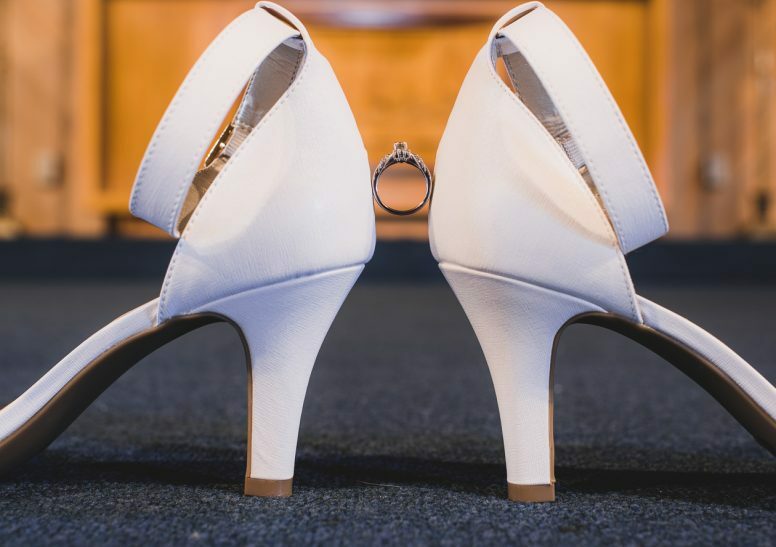 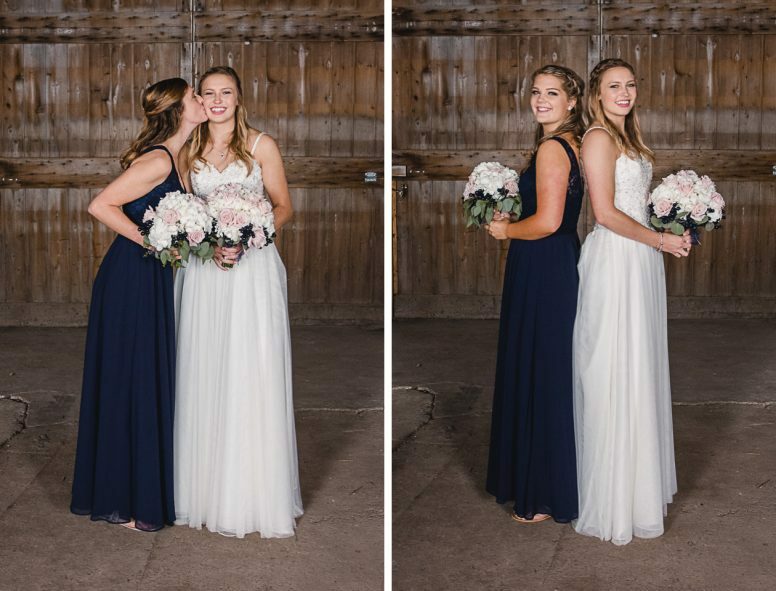 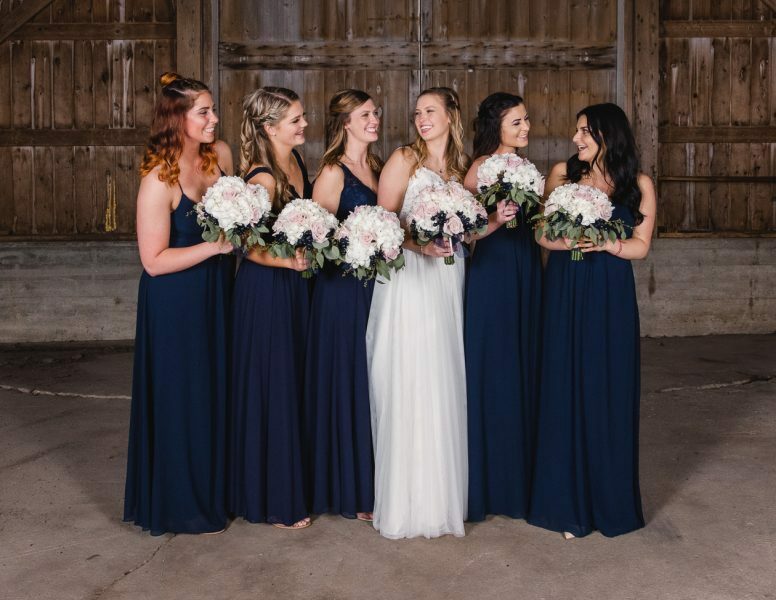 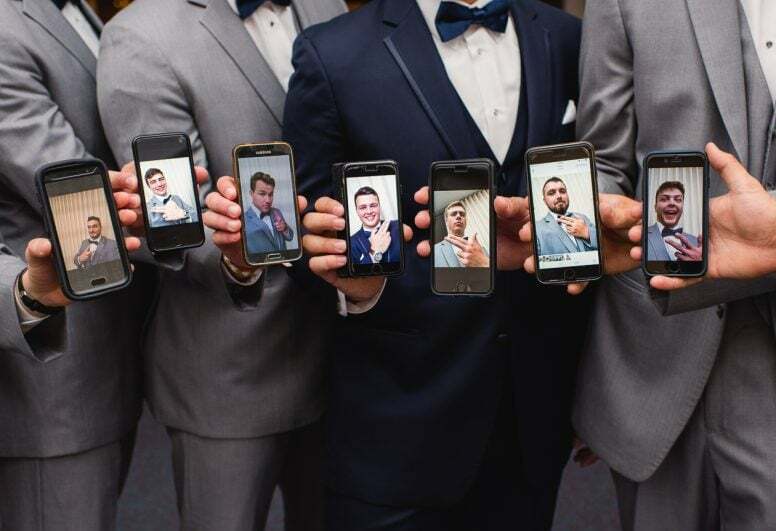 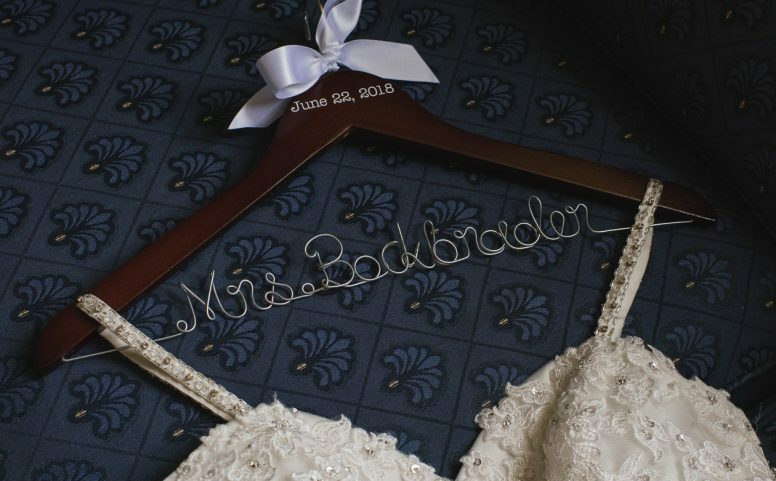 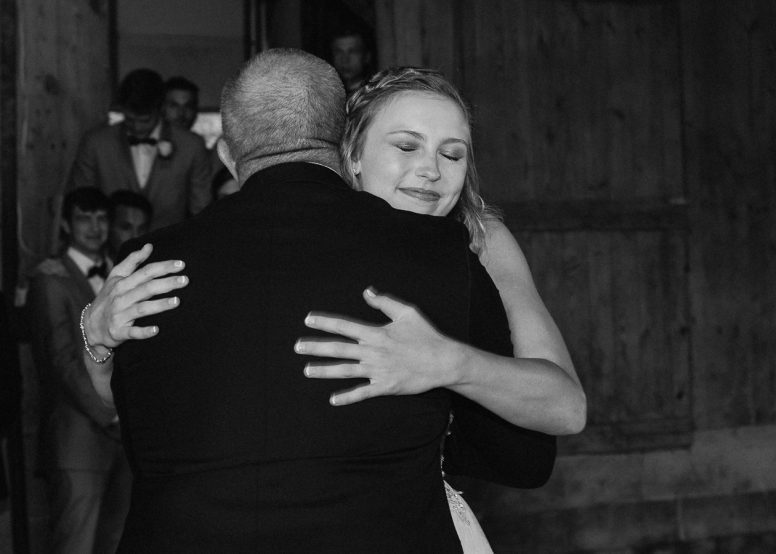 Wedding days go by so fast, but lucky for us and long-time connections – and social media! 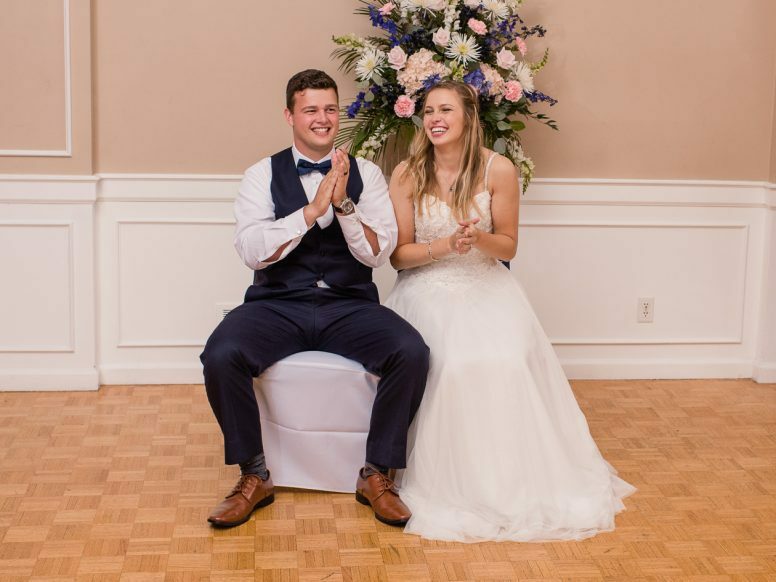 – we’re able to keep up with all of our amazing couples. 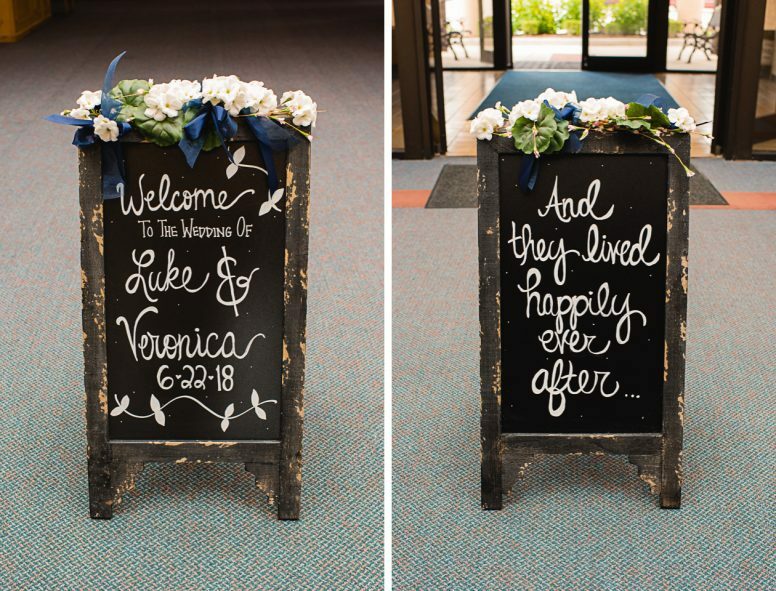 We’re excited to see what lies ahead for Luke and Veronica.